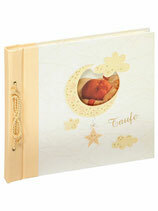 Babyalbum bambini 28 x 25 cm. 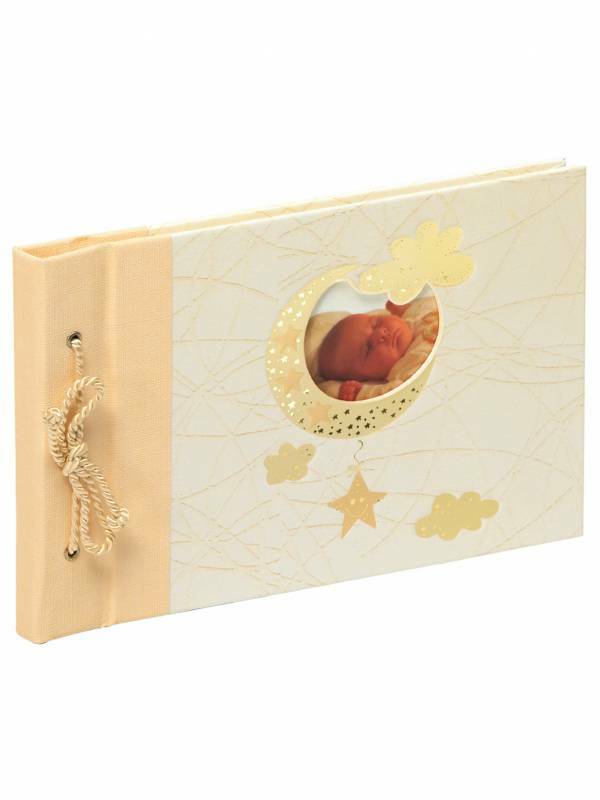 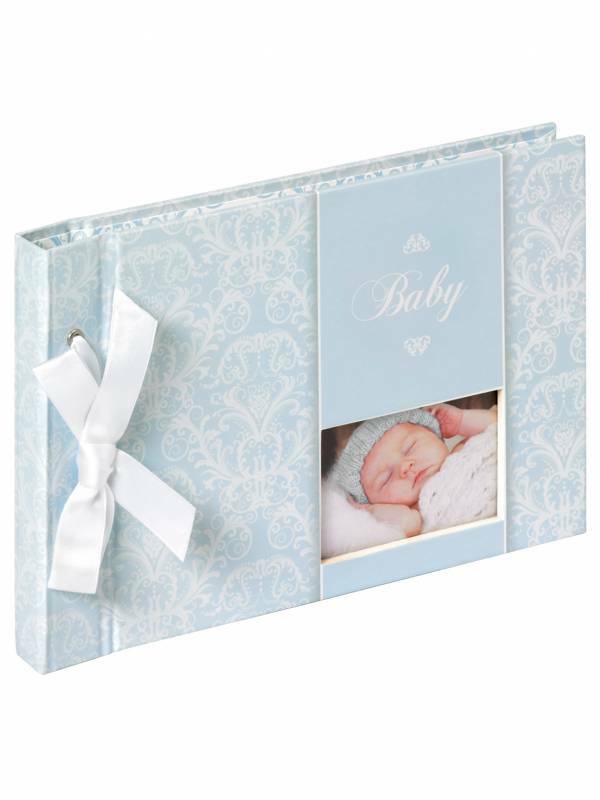 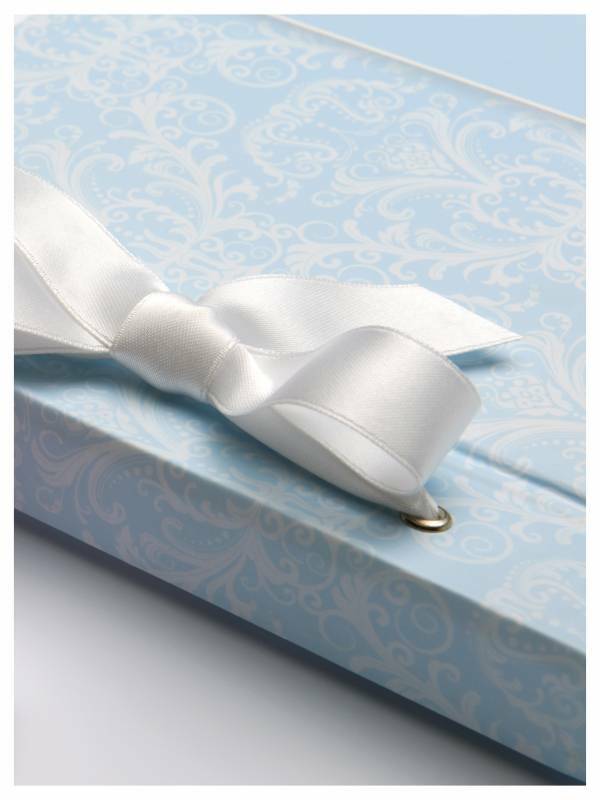 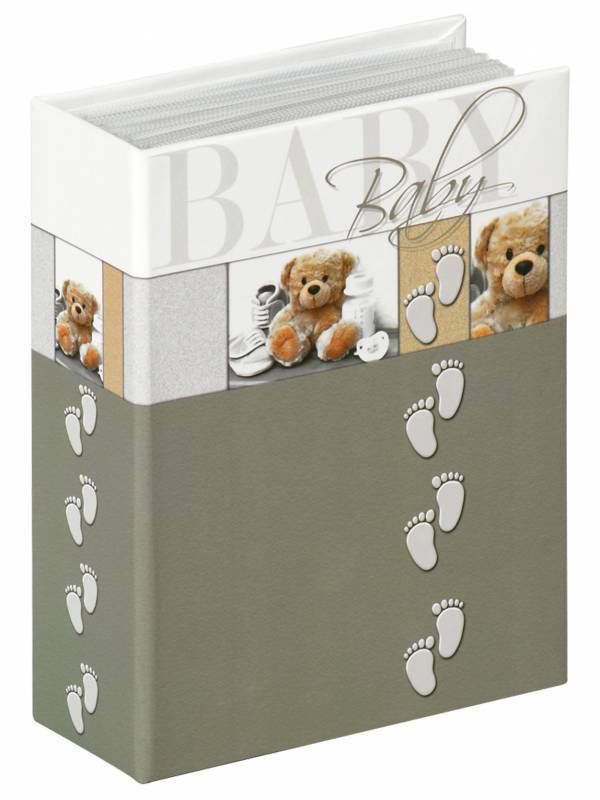 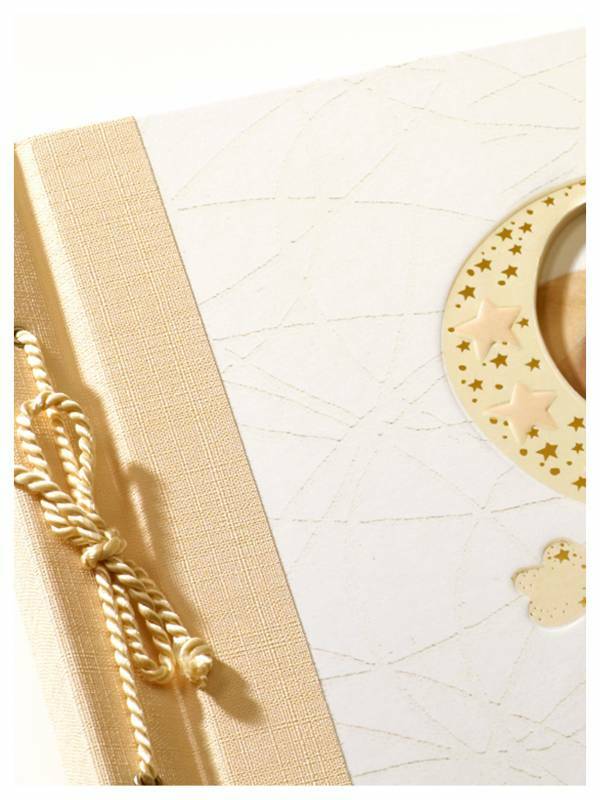 Babyalbum Daydreamer 23,5 x 16 cm. 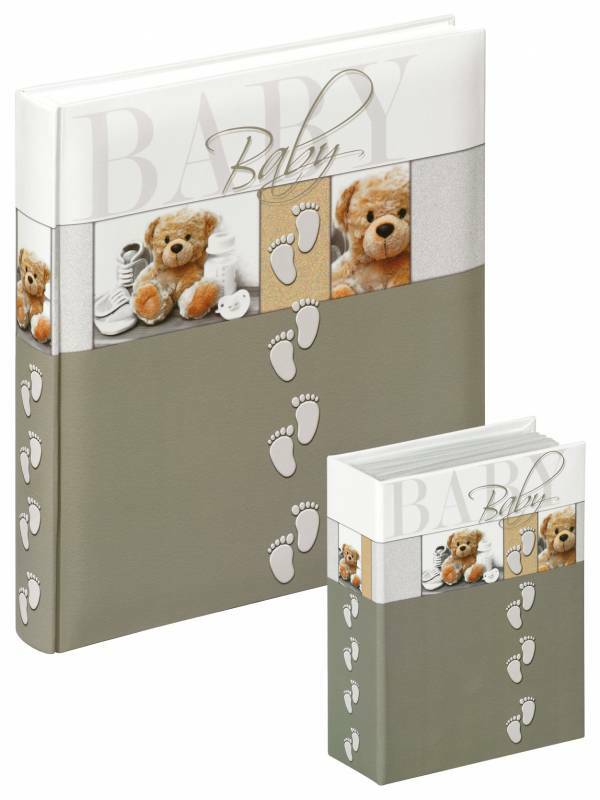 Babyalbum Daydreamer 28 x 31 cm. Met ruimte voor DVD of negatieven.